Southsea Deckchairs make deckchairs, parasols, sauna chairs, folding tables, windbreaks, folding stools, replacement deckchair fabric and so on. 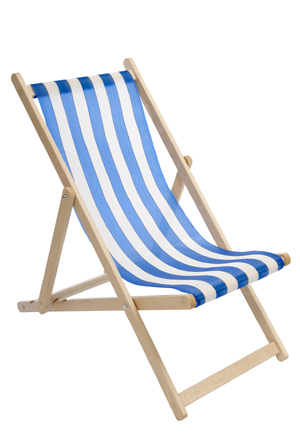 They also sell deckchair fabric by the metre, hire deckchairs and make branded deckchairs. They have been making deckchairs for the last 20 years in Portsmouth, England. Their range of resin furniture is imported. When I asked them about their UK manufacture in November 2012 they replied as follows: “Assembly work, finishing, sewing, fittings, QC, is all done in the UK. Some of the work is outsourced”. I’m pleased they are honest about their sourcing. Southsea deckchairs are used on the majority of beaches and promenades up and down the UK. They also export. As some work is outsourced and country of origin is not given on their website against individual products, please check where you deckchair or whatever you are interested in from them is made before buying. Reefer make their recycled sailcloth and roll-end canvas deckchairs, windbreaks and other great stuff (such as sailcloth and canvas bags, duffle bags, washbags, mobile phone cases, bunting, pet products, keyrings, passport covers, luggage tags, and the like) in England. For more windbreaks (plus flags, bunting, sunshades, awnings and blinds), click here. Marmax Products is a UK manufacturer of 100% UK recycled plastic, low maintenance outdoor furniture, planters, fencing and boardwalks. Prices on their website do not include VAT or delivery. 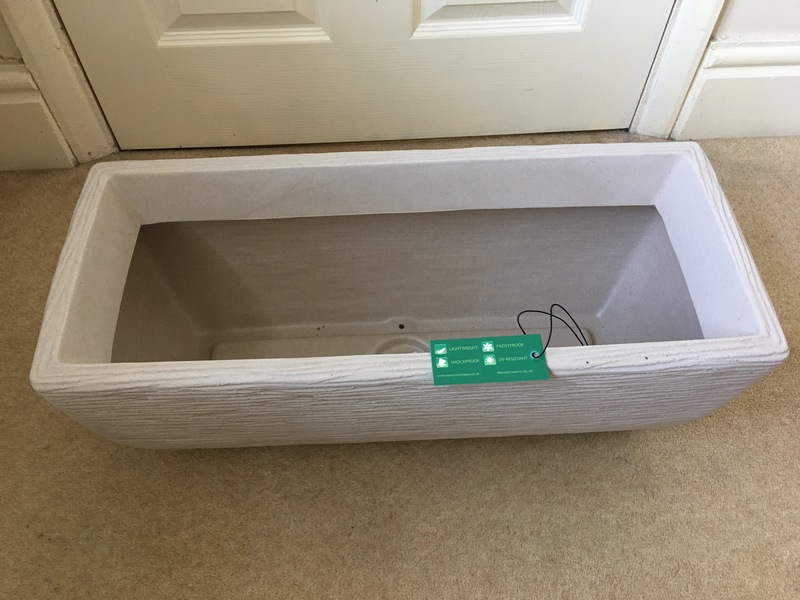 They are not the only people who make re-cycled plastic furniture and the like in the UK, I just happened to come across this company first when searching the net. This looks like a really good idea because the products are very durable. It is marketed primarily at institutions,local government and businesses. 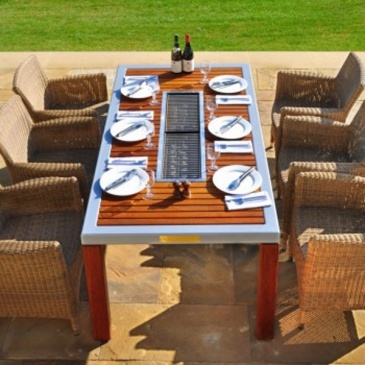 Cole Henley make great looking BBQ tables in Hampshire, England. I have not seen these and they do not come cheap. http://www.worm.co.uk/products/flag-motif-deckchair – Rule Britannia flag deckchair – made in England. Looks nice. http://www.simbajones.com/index.php?route=product/product&product_id=352 – Double Deckchair. British made. This company, Simba, have a selection of other products made in Wales and a selection of African products. Looks nice. 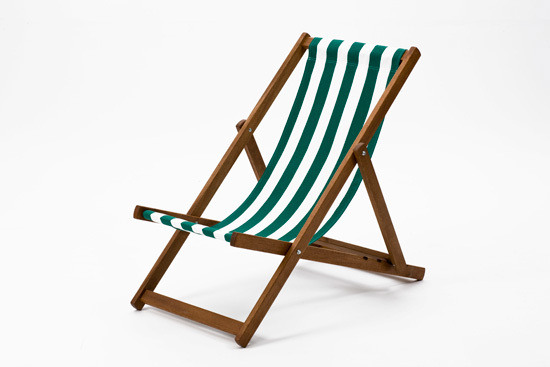 http://www.henandhammock.co.uk/products/?0,0,29,0,26 have a range of British made deckchairs. http://www.furnituredivas.co.uk make and sell deckchairs in the UK. Kew Gardens sell a UK made Kew Gardens map deckchair. For British made garden tools and lawnmowers please click here. Also please see here for British made plastic items. See here for other garden related products made in Great Britain. 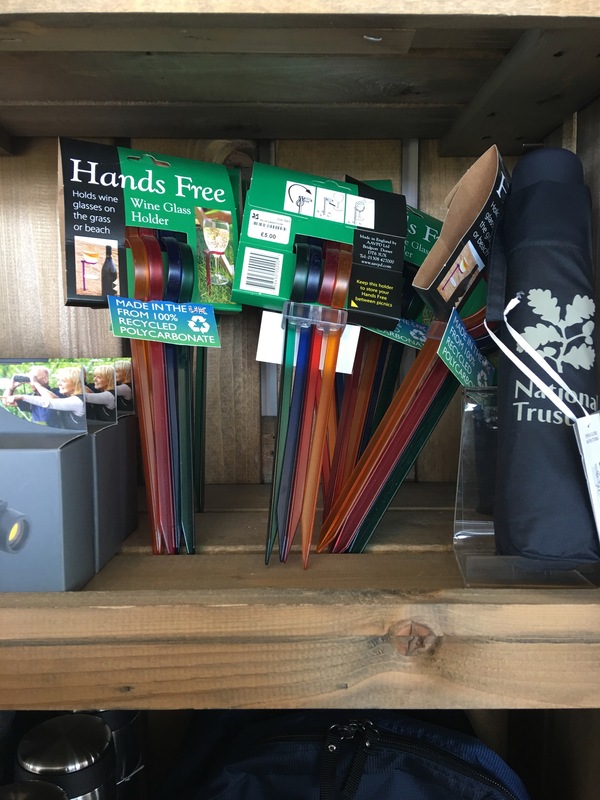 There is more quality British made garden furniture and more gardening related products out there – please let me know if you find some ! 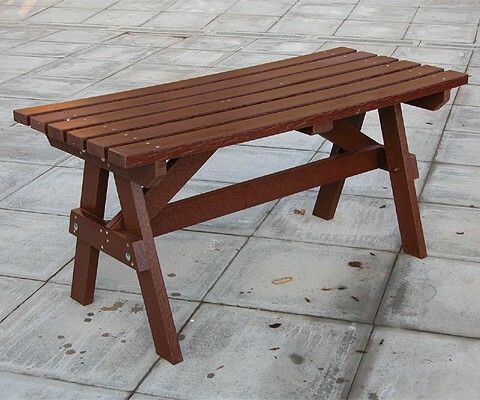 Cole Henley barbecue table-6-seater. Made in England. Marmax Table A-Leg. Made in the UK. The Southsea Deckchair. Made in England. AAVPD Ltd made in England hands free garden or beach wine glass holders. Photograph by author. 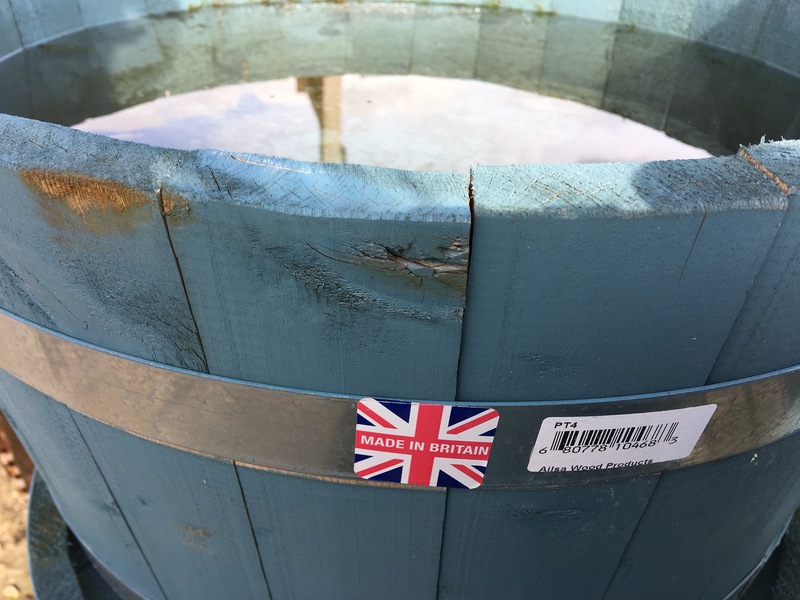 Ailsa Wood Products PT4 recycled whisky barrel planter. Made in Britain. Photographed by author at the Flitvale Garden Centre, Flitwick, Bedfordshire. 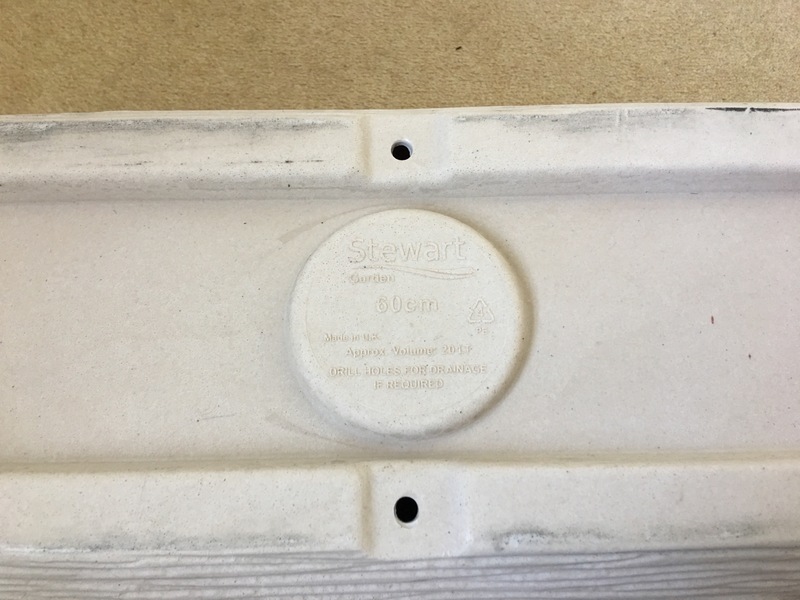 Stewart Garden plastic 60cm (2-Lt) plant pot. Made in UK. Photograph by author 23 March 2018. Stewart Garden plastic 60cm (2-Lt) plant pot. Made in UK. Photograph by author 23 March 2018. View 2. Stewart Garden plastic 60cm (2-Lt) plant pot. Made in UK. Photograph by author 23 March 2018. Base view. 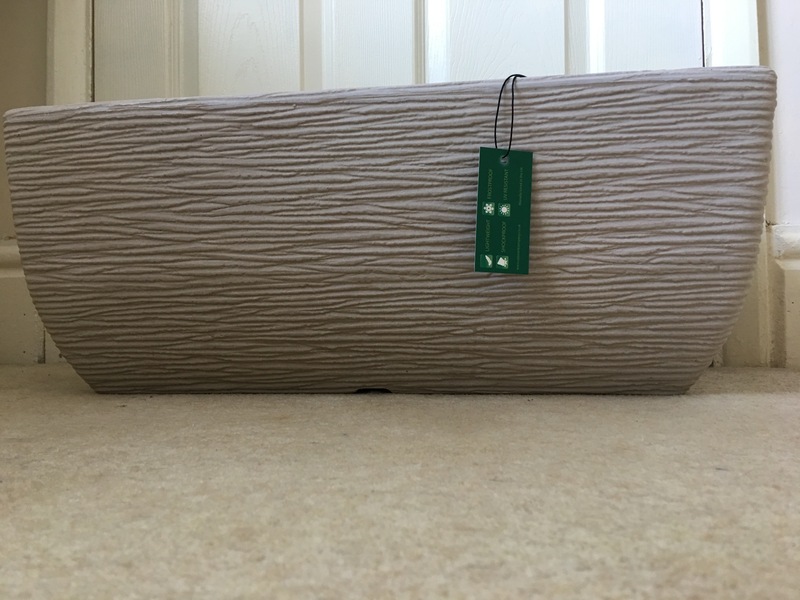 This entry was posted in Deckchairs, Furniture and Soft Furnishings, Garden Furniture, Gardening and tagged Ailsa Wood Products, Cole Henley, Dart Designs, Denys & Fielding, Dorset Enterprises (Deckchairs UK), Gap Garden Products, Garden Furniture, Haddonstone, Handmade Garden Shed Company, Kew Gardens, Made in England, Made in Great Britain, Marmax Products, ODD, Rainbridge Timber, Reefer, Seedball, Southsea Deckchairs on November 3, 2012 by ukmade.